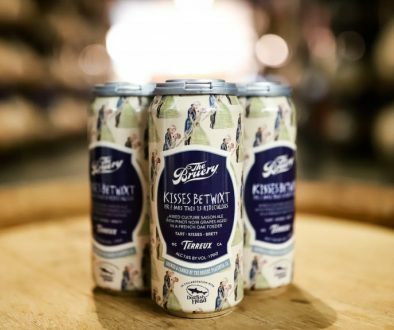 (Boulder, CO) – The Brewers Association has announced the launching of their newest campaign, which piggy backs on their Independent Craft campaign launched earlier this year. We have provided the press release and video below, it appears to be more of a publicity stunt to raise awareness more than an actual play to purchase Anheuser Busch. 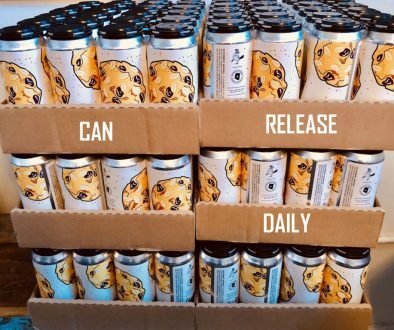 We imagine this campaign will garner some mainstream media support, which will in turn help raise the profile of independently owned craft brewers and the challenges ABI has presented the craft brewing industry over the past few years. Stay tuned here at The Full Pint for a closer look at this news. Boulder, Colo., October 16, 2017—It’s official: The Brewers Association, the not-for-profit organization that represents America’s small and independent brewers, has announced the craft brewing community’s intent to Take Craft Back from Big Beer. 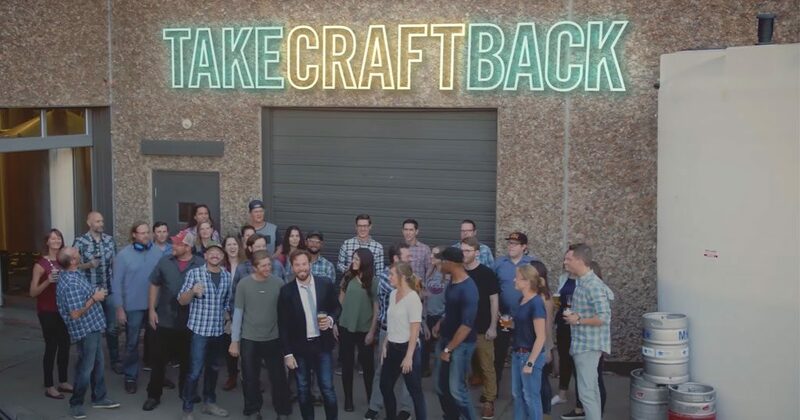 The #TakeCraftBack campaign—launched at TakeCraftBack.com—seeks to crowdsource the funds to buy Anheuser-Busch InBev, the international conglomerate that has been busy acquiring small breweries across the country. 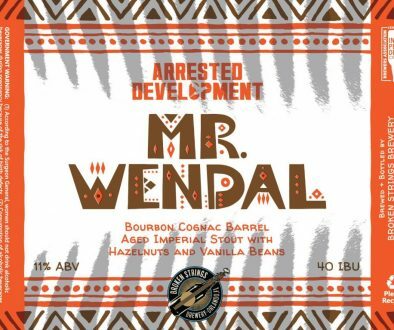 “Since 2011, Anheuser-Busch InBev has quietly acquired 10 small and independent breweries, but they won’t tell you that on their packaging,” said Andy. “Just try to name all 10 without Googling…exactly. Big Beer creates an ‘illusion of choice,’ but we are presenting them with a reality check—and hopefully, at the end of the day, with a real check too. For full details on the campaign and how to contribute, visit TakeCraftBack.com. Pledges will only be collected after all $213 billion has been secured. Until then, free swag will be distributed to all contributors and perhaps a few toasts will be raised along the way. Beer lovers everywhere can spread the word with hashtags #TakeCraftBack and #IndependentBeer. Contact: Matt Sutton, on behalf of the Brewers Association, (212) 255-8478. Even more fun, let’s give people even more reasons to never buy ABI beers, drive their market valuation way down, then not buy them. Maybe hire Carlos Brito when he’s driving an Uber around Brasil.